League of Legends developer Riot Games reached a 300 million dollar streaming deal yesterday with technology firm BAMtech. 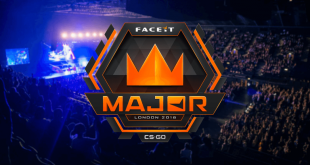 This is news that may very well turn the structure of eSports streaming on its head, as this deal is very similar to the broadcasting contracts associated with traditional sports. 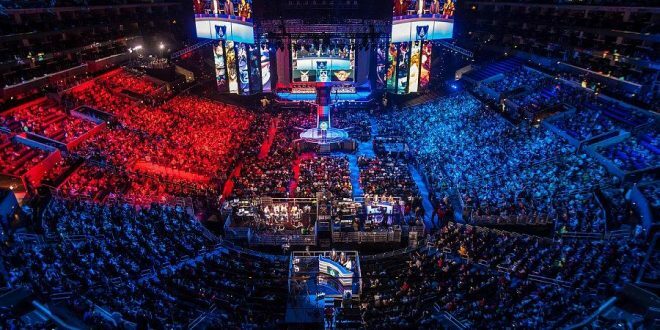 It’s going to become increasingly hard to argue that eSports are not a “real” sport as time goes on. 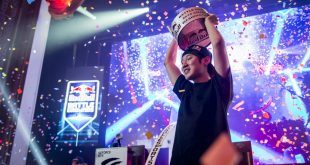 The eSports scene has been growing each year, and the trend doesn’t show any sign of stopping. Audience reach has increased exponentially since 2014, with the demographic for occasional viewers growing from 90 million to 114 million and eSports enthusiasts growing from 114 to 144 million. BAMtech’s League of Legends streaming deal will go into effect next year. Everything League of Legends will be broadcast on an app usable across most devices. The technology firm also plans to include game videos in a multi-sport app planned for launch next year. With such a gigantic payout, BAMtech is doing its best to make sure viewership continues to increase. They plan to reach agreements with Twitch and YouTube to simulcast events and increase audience exposure. Despite the large costs associated with this deal, it’s still very likely that the firm will turn a profit. 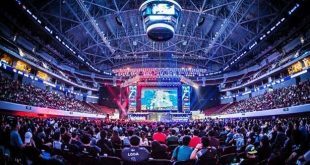 Current global eSports revenue is around 463 million but is projected to more than double to over one billion dollars by 2019. What do you have to say? Is this deal the next step towards making League of Legends a “real” sport? Or will online gaming forever be “less than” compared to traditional athletics? Let us know in the comments below.